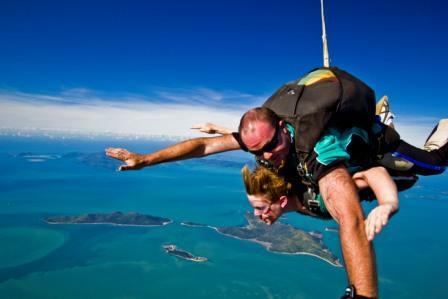 Skydive Airlie Beach offers you the ultimate adrenalin rush with the ultimate view. 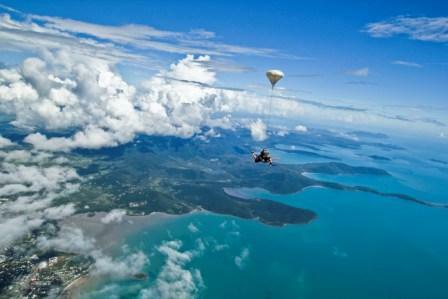 It is without a doubt the most exhilarating way to see the magnificent Whitsunday Islands. 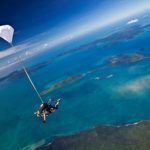 Falling from a plane and plummeting 220 kilometres an hour over the beautiful Whitsundays, then floating down to the ground under a parachute gives you a spectacular bird’s eye view of this magnificent region. 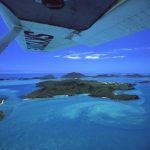 This is where the lush green Rainforest Mountains meet the striking turquoise waters surrounding the infamous Whitsunday Islands and the Great Barrier Reef. This tour will definitely be the best thing you do on your holiday. It is a 2/3-hour activity, leaving plenty of time if you decide to go up again. 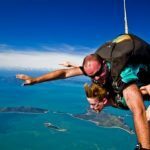 All of the team at Skydive Airlie Beach are skilled professionals. Knowing they’ve done it thousands of times before is very reassuring, even for the most apprehensive individuals. 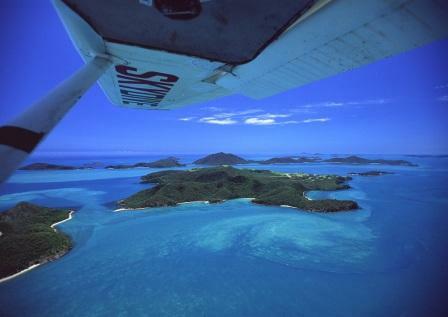 They operate 7 days a week weather permitting and offer free local transfers from Airlie Beach. 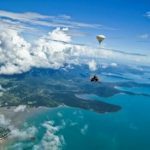 Skydiving is an amazing experience you will NEVER forget and location is everything when it comes to your Skydive. 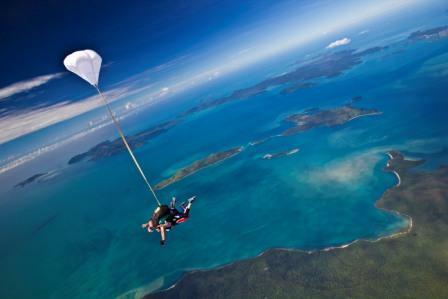 Many of you will only ever do it once and the beautiful Whitsunday Islands definitely has the best view. Take the leap!